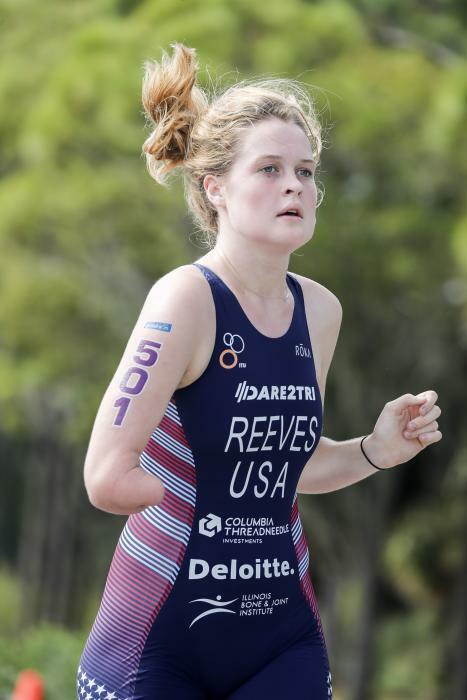 Ruth-Ann, who studied Philosophy and Communication at the University of Southern Mississippi, has been a triathlete since age 12. She first started participating in the sport as her sister had competed in triathlon. 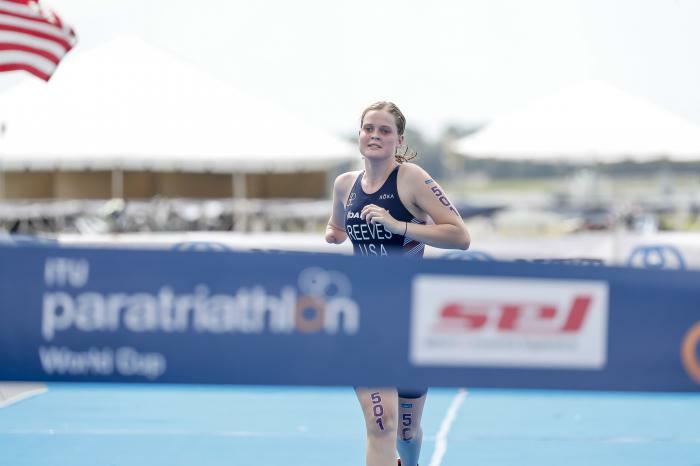 She discovered paratriathlon a few years later and has had the opportunity to race as an elite paratriathlete level ever since. 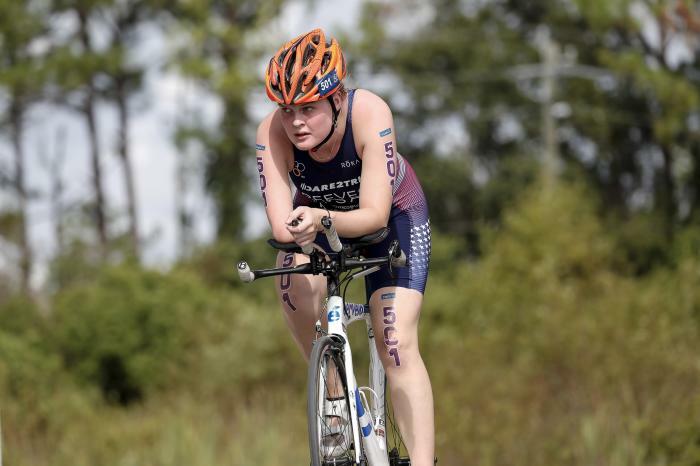 Ruth-Ann recently defended her title at the 2016 Paratriathlon National Championships with a win in the women’s PTS5 division in 1:26:51. 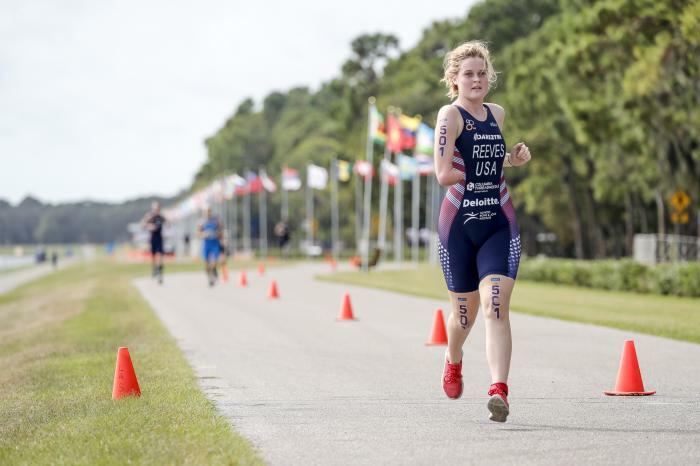 She then went on to back it up the following year at the 2017 Sarasota ITU Paratriathlon World Cup. 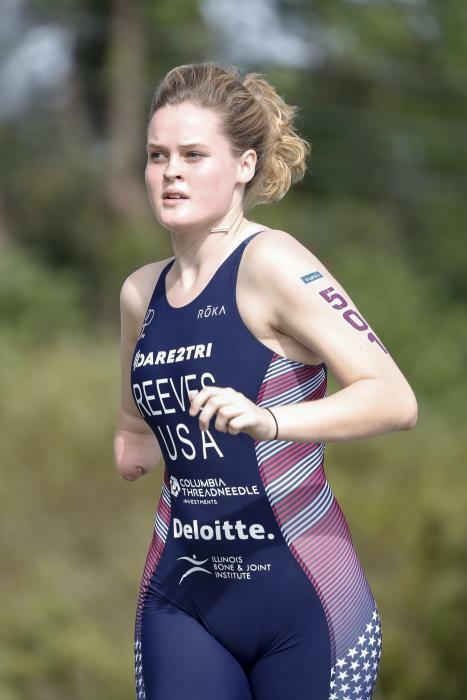 Her goals are to continue racing at a high level and ultimately to compete at the Tokyo 2020 Paralympic Games. - 7th place at the 2016 Rotterdam ITU Paratriathlon World Championships.